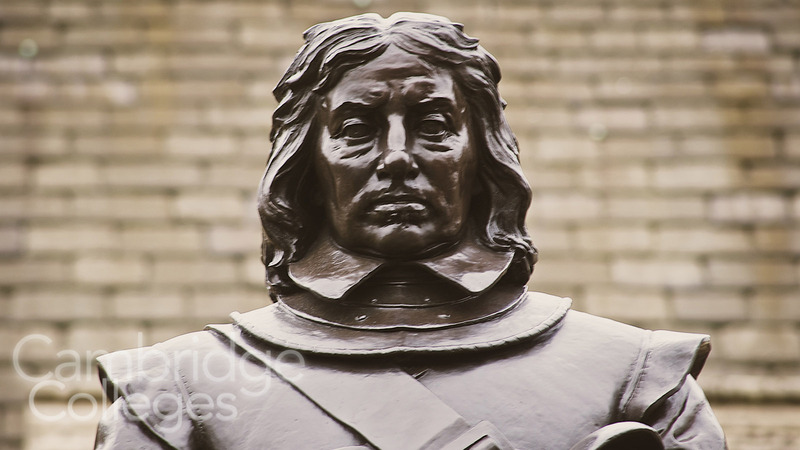 Oliver Cromwell – Sidney Sussex’s Most Famous Alumnus? On this day (30th January) in 1661 Oliver Cromwell was executed. Whilst that in itself might not seem that remarkable, given his role in the English Civil War and the fact that Charles II was now on the throne, what made it more unusual was that he had died two years earlier. 12 years after the execution of Charles I, Cromwell was exhumed and subjected to a ritual (drawn and quartered – all the delightful things they used to like to do to people in those days), posthumous execution as a form of symbolic punishment. We’re not sure how you’re meant to punish someone who’s already dead but we’ll leave that one to the historians! Following Cromwell’s execution, his severed head was put on a spike outside Westminster Hall, to serve as a warning to any other traitors. It remained there until 1685 when it became dislodged during a storm, after which it was passed amongst private collectors and museums until 1960, when it was finally laid to rest under the chapel of Sydney Sussex college. Is Oliver Cromwell’s head really buried in there somewhere? 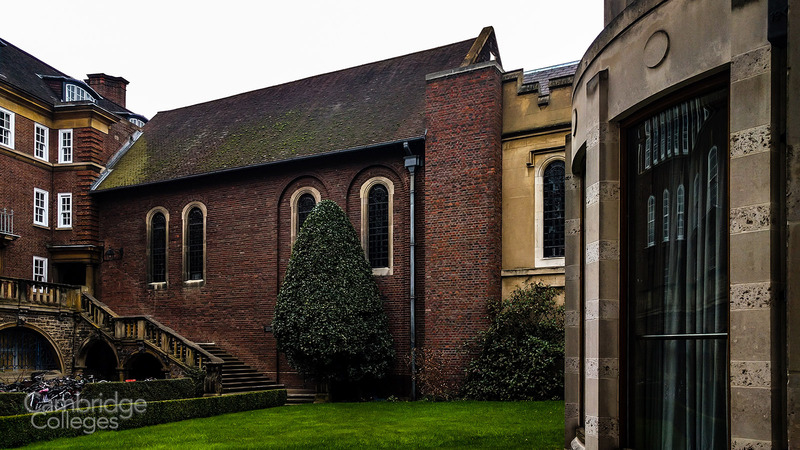 The exact location of the burial place is a closely guarded secret, known to only a select few members of the college, so if you’re hoping to find out about it during a guided tour of the college, you will be disappointed. 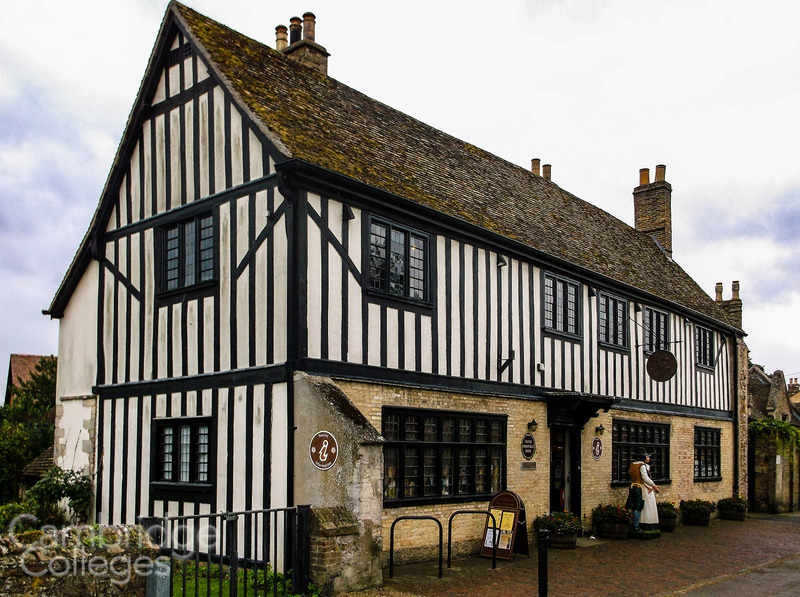 Cromwell had strong links to Cambridgeshire, hailing from Huntingdon originally. He studied at Sydney Sussex and is one of their most well known (infamous?) alumni. He was MP for both Huntingdon and then Cambridge. During the English Civil War he is said to have garrisoned his troops at King’s College in Cambridge for a while. In order to make it easier to defend the city they demolished all but one of the bridges along the backs, leaving just Clare College bridge, which at the time was the most recently built bridge, built between 1639 and 1640. 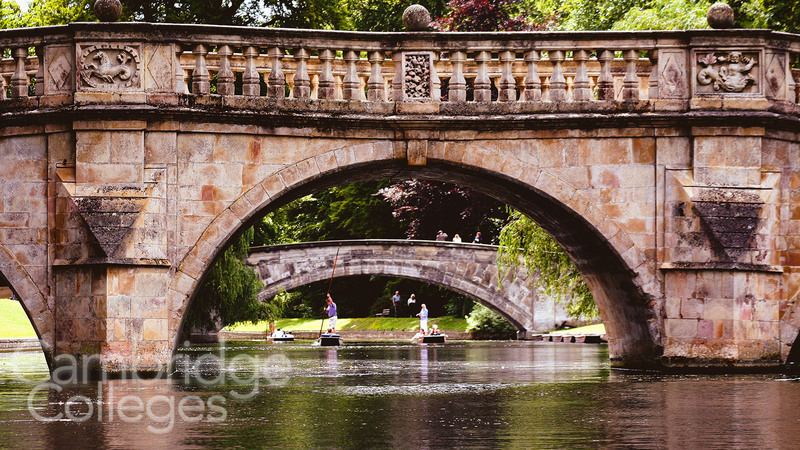 It is now the oldest bridge in Cambridge. It is also very close to King’s College chapel. The river Cam formed a useful physical barrier, acting like a large natural moat to the north and west of Cambridge. A number of Cromwell’s contemporaries were at Sidney during his time there, including his friend John Wheelwright and one of his finest soldiers Sir John Reynolds, as well as Edward Montagu, 2nd Earl of Manchester who began as an ally of Cromwell but ultimately became his enemy. 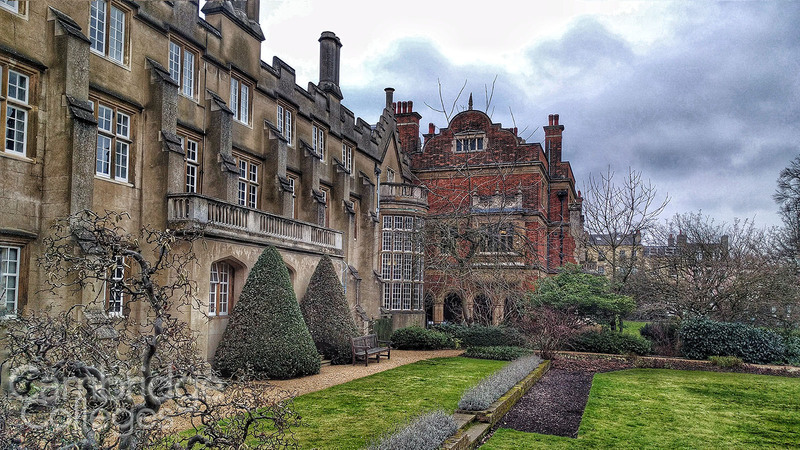 Although (perhaps thanks to this influence) Sidney Sussex gained a reputation as being a puritan college, plenty of its former members were royalists too and there is definitely more to the history of the college and its influence on English history than might at first meet the eye.